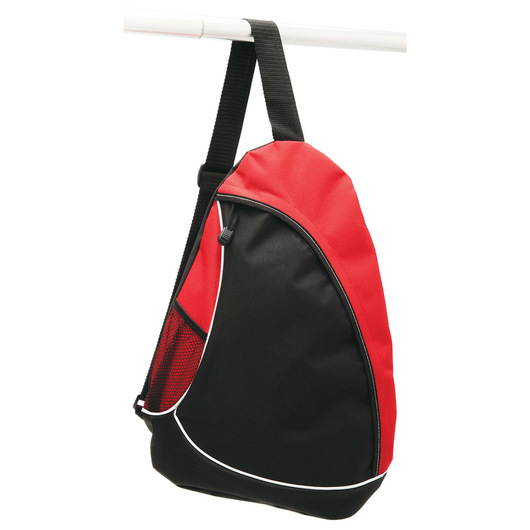 Affordable sleek sling that has a lightweight body, generous main compartment and handy front mesh pocket. 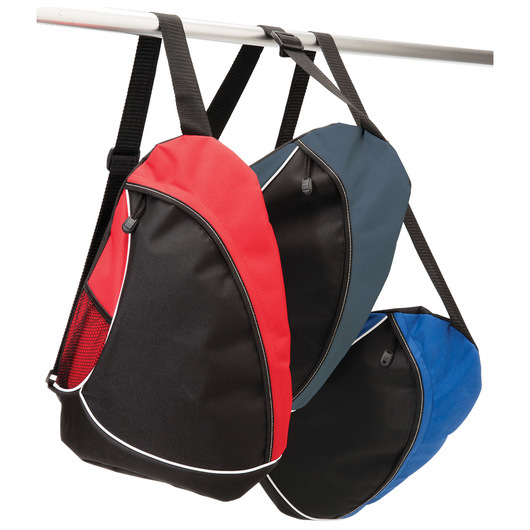 This bag makes it the perfect companion when you don't want to carry to much weight. 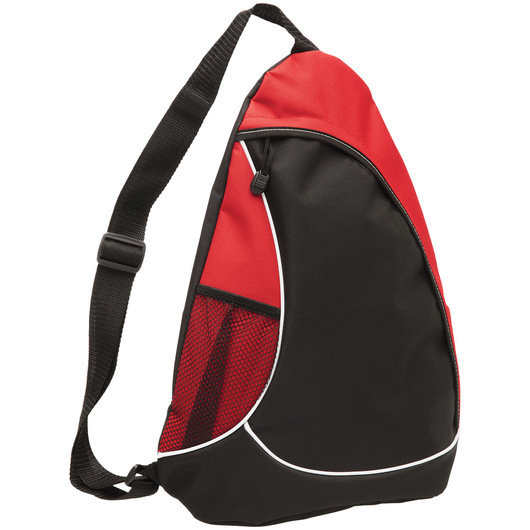 Designed to be lightweight, but offers a generous main compartment for your items during travel. 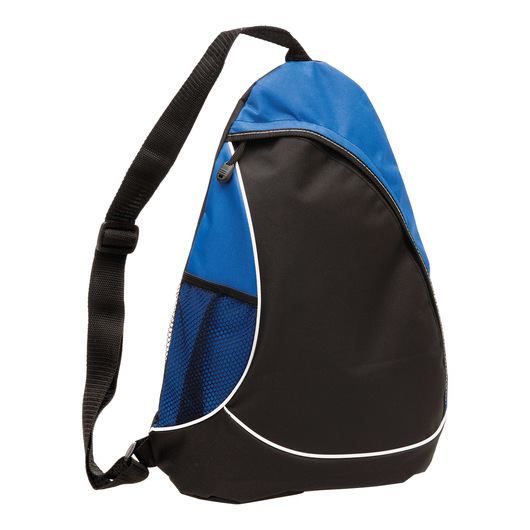 It has a zippered main compartment with piping accents, adjustable shoulder strap, and side mesh pocket with elasticated top. Great option for vacation outing & outdoor sports. Low-profile design & compact size. 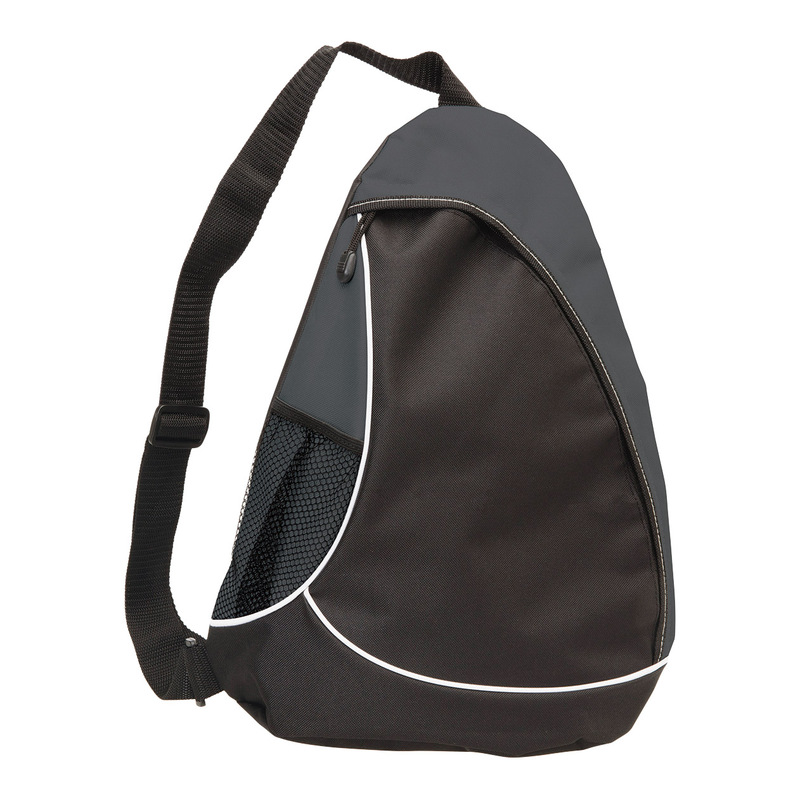 Fashionable, multi-function, practical design, & comfortable to wear.